Over the last week to 10 days, investors have been presented with a whole host of news. There have been summits of various kinds as well as central bank meetings of the G-3 (U.S., eurozone and Japan). For good reason, each of these events has generated its own individual headlines, but one particular development has essentially flown under the radar. 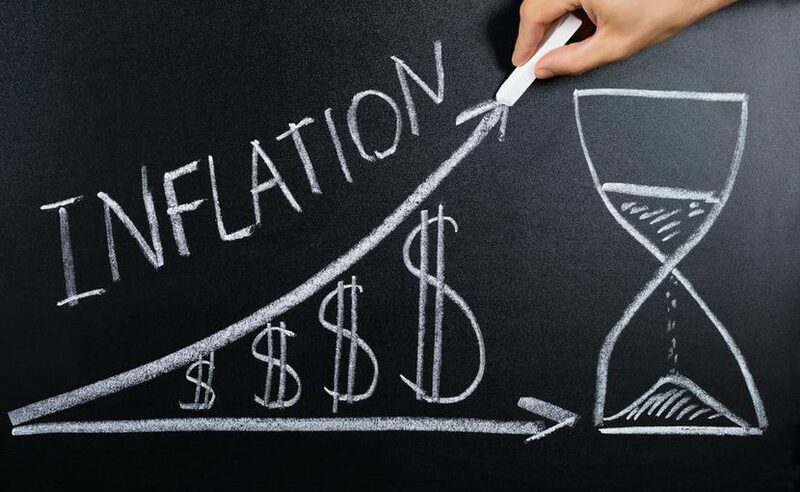 Indeed, during the period under review, the Bureau of Labor Statistics released its latest report on inflation, the Consumer Price Index (CPI)—and the trend that is beginning to take shape in 2018 is that inflation appears to be on the rise. Interestingly, the money and bond markets have been down this road before, as 2017 also got off to an ascending trajectory. However, in hindsight, last year’s trend proved to be a false start, as early demand pressures quickly gave way to a declining trend, and the year-over-year increase for headline CPI finished 2017 at +2.1%, identical to 2016. Through the first five months of the current calendar year, the trend has been decidedly up. To be sure, in each of the first five months of 2018, the CPI’s annualized increase has revealed a higher reading. As a result, the year-over-year increase has risen from +2.1% in December 2017 to +2.8% in May of this year. The current figure is the highest reading since 2012. A similar pattern has been observed with CPI, excluding food and energy. This core measure of inflation has risen 0.4 percentage points from the end of last year and now stands at +2.2%.